Support the teaching needs of students during the surgical rotations in years 4 and 6, and the anatomy course in year 2. We’ve got a full schedule for 2018 including talks, workshops, careers and fundraising events. We aim to connect students, clinicians and researchers to keep you informed about local, national and international opportunities in surgery. 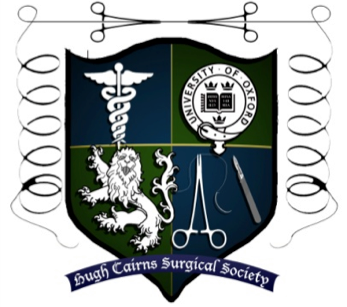 This year we are piloting our careers initiative incorporating effective mentoring, targeted clinical anatomy workshops, and our written guides to surgical careers. We aim to make surgical careers more accessible and less intimidating.